Attention ska and reggae fans living in the UK! Get those remote controls and DVRs ready to go! In honor of February as 'Reggae Month', BBC Four is airing two weekend marathons of 'must see' ska, rocksteady and reggae TV programming. It all kicks-off this Friday February 11th with the airing of the much anticipated Reggae Britannia documentary (read a great blog post from the doc's director Jeremy Maare). The documentary is immediately followed by the Reggae Britannia concert recorded this past weekend at the Barbican. And if that's not enough ska and reggae for a Friday night, buckle up because it gets better -- two classics of the genre -- the Reggae Concert from the Edinburgh Festival filmed in 1973 and then The Specials legendary 'Rock Goes To College' show from 1979. 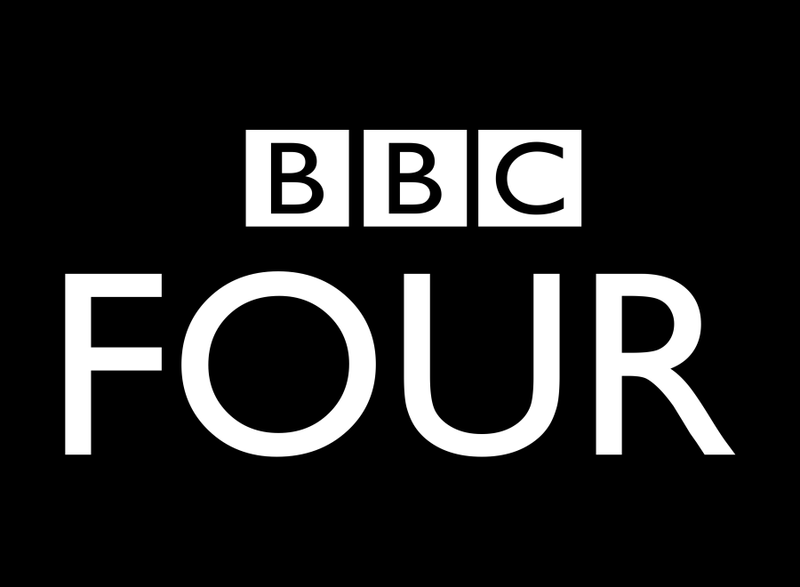 The full program schedule is listed below and is also available on the BBC Four web site. 9 PM: Reggae Britannia: The acclaimed BBC4 Britannia series moves into the world of British reggae. Showing how it came from Jamaica in the 1960s to influence, over the next twenty years, both British music and society. 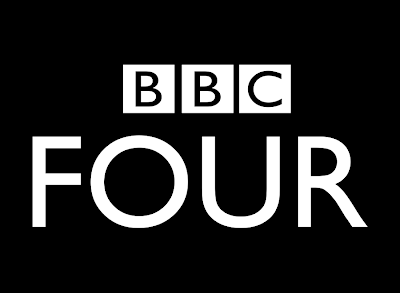 10:30 PM: BBC Four Sessions: Reggae Britannia: Live concert featuring Big Youth, Ken Boothe, Neville Staple, Pauline Black, Ali Campbell and others. Midnight: Old Grey Whistle Test: Reggae Concert From The Edinburgh Festival- Live performance specially recorded from the Reggae Concert at the Edinburgh Festival in 1973, featuring the Cimarons, Winston Groovy, Dennis Alcapone, the Marvels, Nicky Thomas and the Pioneers. 12:45 AM: Rock Goes to College:The Specials- The student-taunting Specials perform at the Colchester Institute in 1979, playing hits such as Rat Race, Too Much Too Young and Gangsters, throwing tambourines at the bouncers and indulging in a little moon-stomping during a stage invasion. 9 PM: Rocksteady: The Roots of Reggae- This documentary chronicles the coming together of rocksteady's surviving vocal stars - artists like the Tamlins, U-Roy, Ken Boothe, Leroy Sibbles from the Heptones, Judy Mowatt, Dawn Penn, Rita Marley and Marcia Griffiths - and some of the island's greatest players, to celebrate their greatest 60s hits, perform a reunion concert and celebrate that golden era. 10:35 PM: Storyville: Rise Up Reggae Star- Five years in the making, Rise Up is able to capture the pure artistry and creativity of three up-and-coming musicians in raw form while at the same time, able to bring the viewer into their personal lives, inside their most private moments, as they struggle to find their voice and discover their ability to overcome life's obstacles. 11:35 PM: Babylon: Drama telling the story of Blue, a young man of Jamaican descent living in Brixton in 1980, as he hangs out with his friends, fronts a dub sound system, loses his job, struggles with family problems and has his friendships tested by racism. 9 PM: Toots and the Maytals - Reggae Got Soul - This never-before-told story from one of Jamaica’s most influential artists features intimate performances from Toots and some hand-picked musicians, rare archive footage from throughout his career and interviews with Toots himself, contemporaries and well-known fans. 10 PM: Reggae at the BBC - Features an archive of great reggae performances filmed at the BBC Studios. Ranging from Top Of The Pops, Old Grey Whistle Test and Later… With Jools Holland, featuring classic performances from artists including Bob Marley and the Wailers, Gregory Isaacs, Prince Buster, Dennis Brown and many more. 11:30 PM: Toots and the Maytals at Glastonbury 2010 - BBC cameras captured Toots and his band perform during the 2010 Glastonbury music festival last summer. 12:30 PM: Arena: Bob Marley Exodus '77 - Anthony Wall's late 70's Arena documentary about Bob Marley's legendary 1977 album Exodus and Marley's cultural impact. Hi Marco, Irie. Thanx for the very good job. Your blog is one of my favs. I put on my blog, CultureClash77, a post wit an access to the documentary for those who don't live in the UK. At least, it works in France, maybe outside also. 'Dance Craze' Film Released 30 Years Ago Today!